It feels so cold I think it may snow! We had a few flurries a few years ago, but it doesn’t typically snow in Southern California. It sure feels festive though. Cold, crisp weather reminds me of Christmas in the East Coast. I recall driving around for hours to find the right Christmas tree to cut down, funny how some memories just pop into you head. We often had ham for Christmas dinner when I was growing up. I always loved the brown sugar and pineapple. 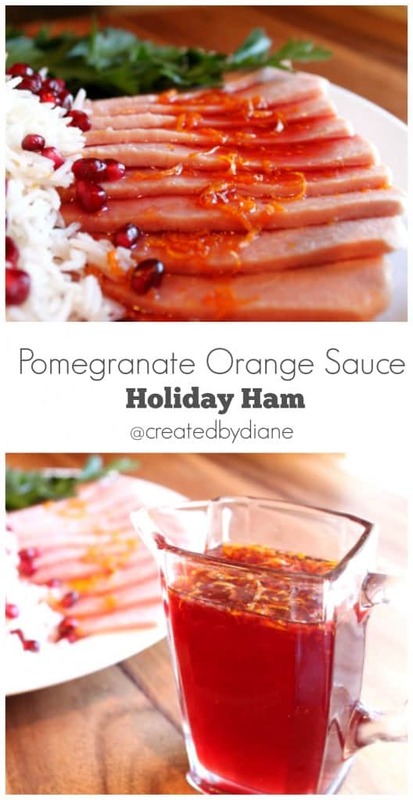 Thinking of a sweet fruity topped ham had me thinking the since you can easily find precooked ham, it would be great to have an easy sauce to help get dinner on the table in minutes. This sauce is delicious over ham or cooked carrots, the possibilities are endless I’m sure it would be great on pancakes too! 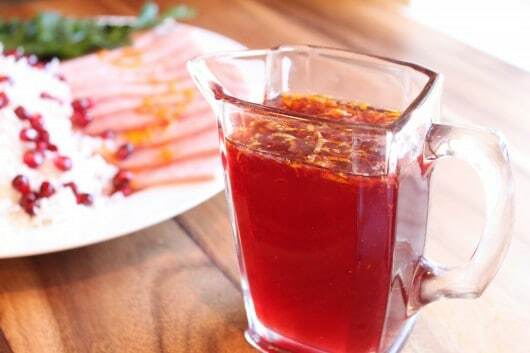 In a medium saucepan bring pomegranate juice sugar and orange juice to a boil. Stir then simmer on low 2 minutes. Ham is great for a large gathering, or if you’re like me and LOVE the leftovers. Farmer John is based in Southern California. What you may not know is that Farmer John is the only packaged meat brand based here in L.A., celebrating its 80th anniversary this year. As the makers of the famous DODGER DOG® hot dogs at Dodgers Stadium, no one understands the local flavors of Southern California better than Farmer John. They asked for a locally inspired recipe and since Southern California is known for its oranges and pomegranates. Farmer John Hams are available in California, Nevada, Arizona, and Hawaii. 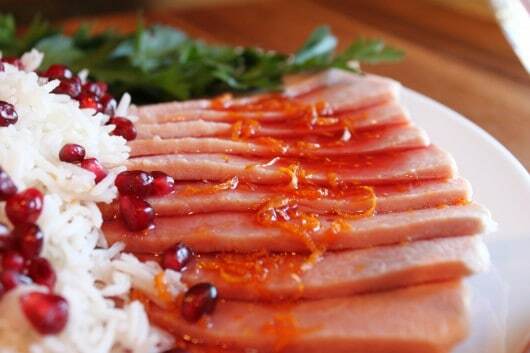 The pomegranate orange sauce sounds delicious and we love ham! I wanted a lens for Christmas this year and I already got it! I ruin Christmas, don’t I? I tweeted http://twitter.com/TheLittleKitchn/status/1471951… and I follow you! 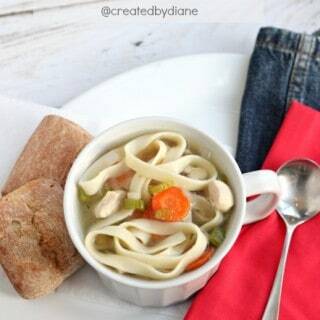 Looks delicious, Diane. We have a pomegranate tree and we had so many pomegranates this year. Honestly, I would just like a lovely holiday with my family…to be able to relax and enjoy them. No stresses or worries. But beyond that, if I had to pick something that could be bought with money, I would love the newest iPhone 4S. Even better than the ham is that awesome looking sauce! this sauce would perk up the tastebuds for sure. Yum! We are untraditional and do ham for Thanksgiving and Christmas. The fam just isn’t big into turkey, and I’m going to try this for the holiday! For Christmas, I would love to have a day of doing absolutely nothing. And not seeing the disaster the house turns into because I do absolutely nothing. And then feel guilty for doing nothing, so I start dishes, straightening, etc. LOL! Love this sauce! Pom and orange together = yum! My kids just found out they love pomegranates last week! Yay! As for christmas, I just want my kids to have a great christmas. Sure there are things I would like, but I have resigned myself to having a husband who (while sweet) is a TERRIBLE gift giver. So I don’t worry too much about it, I just watch and enjoy the looks on the kid’s faces on christmas morning! That is gift enough! This recipe, looks and sounds delicious. what I want for Christmas this year is a promise to a better year next year l, one that I’ll be able to provide more to my children! I would also like to ask for a great Christmas for my boys with our families. Not entering the contest Diane…your sauce looks wonderful. I wonder if it would change it much if brown sugar were used instead of granulated white? 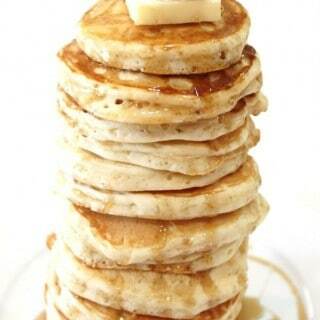 I’ve never made simple syrup type of things with brown sugar, but it’s sure worth a try!!!! I have my fingers crossed for a new jacket! Wishing for a new cellphone! I like ya on Facebook, and left a comment on your wall, girlie! The sauce sounds so good…… For Christmas I am hopping for a couple new kitchen gadgets! I would like a Kitchenaide mixer for Christmas. All I want for Christmas is for my children to have a great Christmas. What I want for Christmas is for my daughter’s flight from Indiana (college) to home this year to have no delays….is that too much to ask? I like you on FB…and shared your giveaway on my page. My Christmas wish would to visit my son during the holiday season. I already “like” you 🙂 you have the cutest delicious-est ideas! For Christmas I’d LOVE for ALL three of my babies to have “good” as in well behaved days! That would be AMAZING! I follow you on Twitter and I retweeted about the giveaway. I’m asking for a Kitchen Aid stand mixer for Christmas. Hey Diane, I “like” you on Facebook and I commented….dog biscuits anyone? I gave you a little Twitter love…I follow you too! I mentioned you on my fan page…..
Hmmmmm, What I would really like for Christmas: Breakfast in bed, a leisure day at the spa with dinner prepared by my hubby and kiddos. I will settle for a new crockpot though! It is the hardest working kitchen gadget I own aside from me!! !